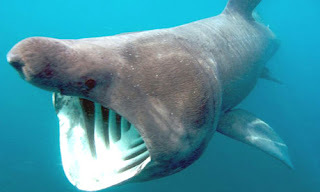 Animal Wildlife | Basking Shark | The basking shark is the second largest species of shark (and fish) in the world behind the enormous whale shark. Basking sharks are also commonly known as the sunfish, the elephant shark and the big mouth shark. 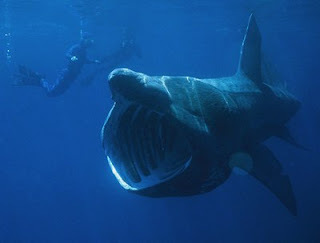 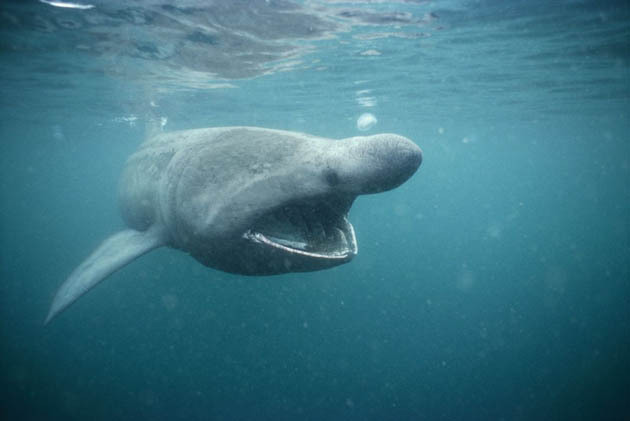 The basking shark is found inhabiting temperate coastal waters around the world, with the exception of the Indian Ocean. The basking shark is one of only three plankton-feeding shark species and is the largest fish in British waters. 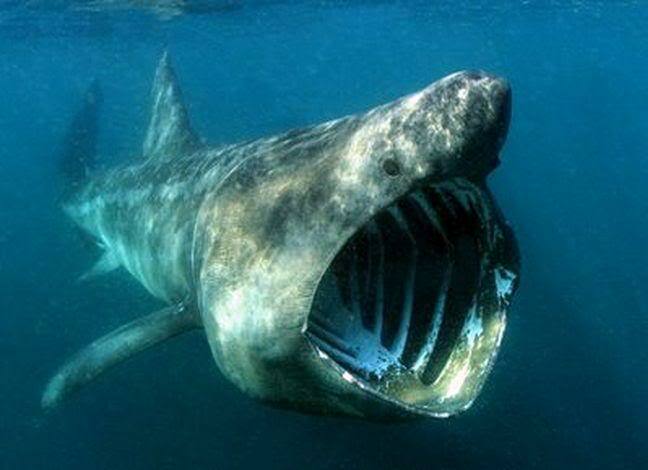 0 Response to "Basking Shark"